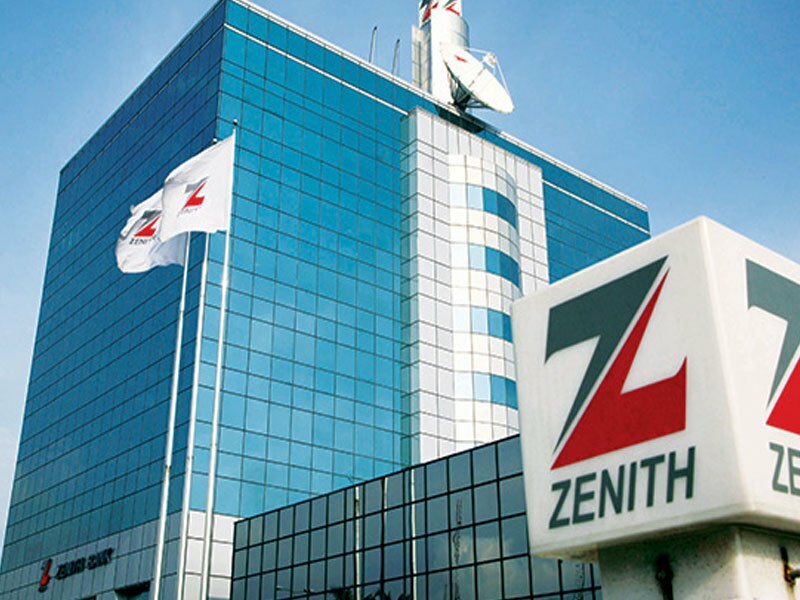 Zenith Bank Plc has released its unaudited results for the nine months ended on September 30, 2016 and from the analysis, it grew its profit by 16.6 percent. 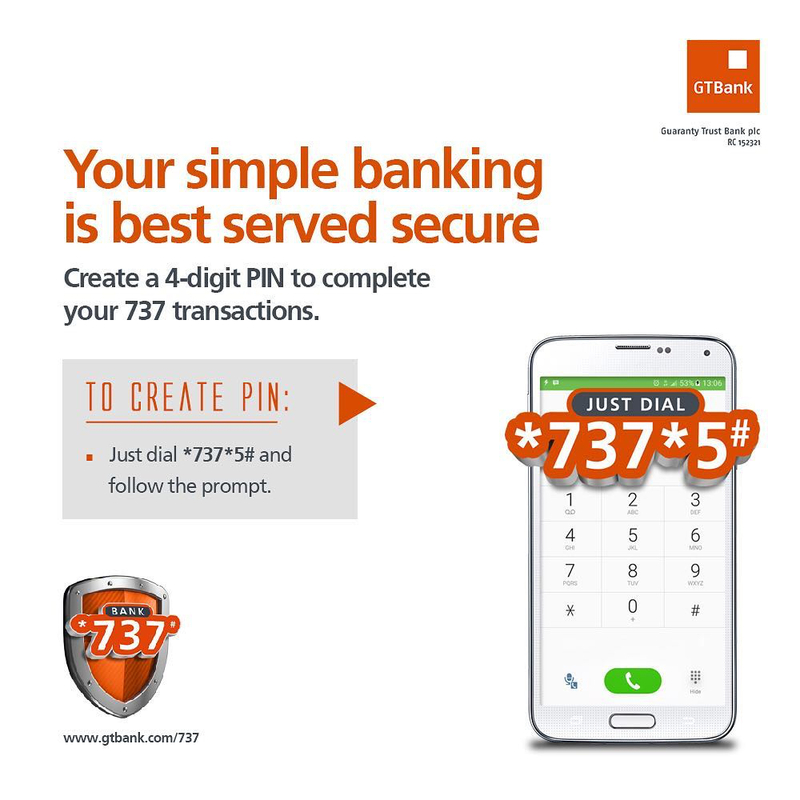 The bank, in its 2016 third quarter financial results, recorded gross revenues of N380.4 billion representing a 12.9% increase over the same period in 2015. Also, its Profit Before Tax (PBT) saw a growth by N17.2 billion or 16.6 percent occasioned by the combined effect of the growth in net interest income, non-interest income and foreign exchange revaluation gains. This is despite the challenging and competitive operating environment it found itself. Zenith Bank further recorded an increase of 11.3 percent and 17.9 percent (Y-o-Y) in interest and non-interest income respectively. It was explained that the appreciation in interest income was boosted by a 22.6 percent growth in the loan book and improved interest margins, while the improvement in non-interest income attests to the bank’s success in its income diversification strategy. 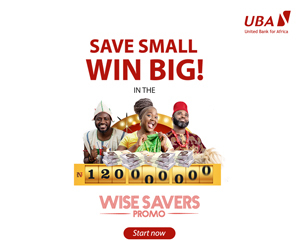 In addition, Zenith Bank posted a liquidity ratio of 55 percent, which is firmly above the 30 percent minimum statutory requirement for the period ended September 30, 2016, while the capital adequacy ratio stood at 19 percent, above the 15 percent regulatory limit and a loan to deposit ratio of 72.3 percent. Similarly, the bank’s cost-to-income ratio improved from 55.1 percent in Q3 2015 to 53.8 percent in Q3 2016 due to enhanced operational efficiency and ongoing cost-optimisation efforts. Its cost of funds decreased by 11.6 percent in spite of a 5.2 percent growth in deposits, reflecting efficient deposit pricing and the consolidation of its deposit mobilization strategy. Commenting on the financial results, the GMD/CEO of Zenith Bank, Mr Peter Amangbo, remarked that the solid financial performance for the period under review confirms the bank’s resilience and consistency in achieving its strategic objectives despite the challenging business environment. He promised that Zenith Bank will continue to grow stronger and bigger no matter what.